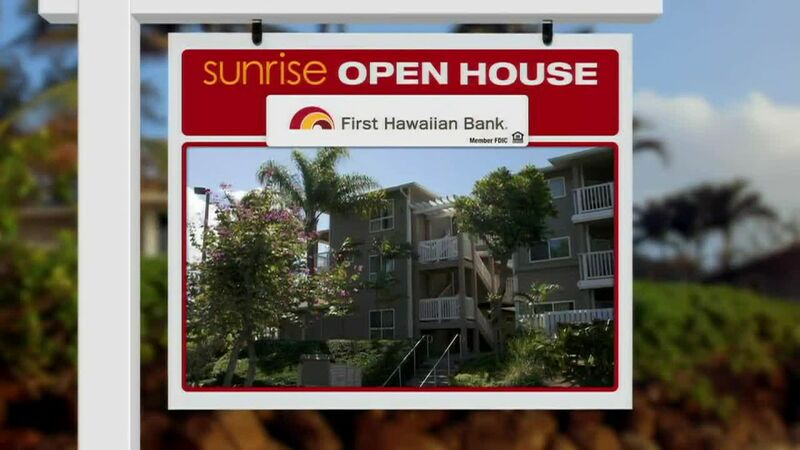 HONOLULU (HawaiiNewsNow) - We are going up to Hawaii Loa Ridge for today's Sunrise Open House. Once you get past the gate, there are 20 homes listed for sale on MLS, priced from about $2 million to $20 million dollars. Let's start with a home just listed this week. It's a 5 bedroom 4.5 bath nearly 4,000 square foot home - listing price is $2,100,000. It has a 180 degree ocean view. The family room features a coral faced fireplace, there is generous space to entertain, and the eat-in kitchen opens to covered pool and spa lanai. 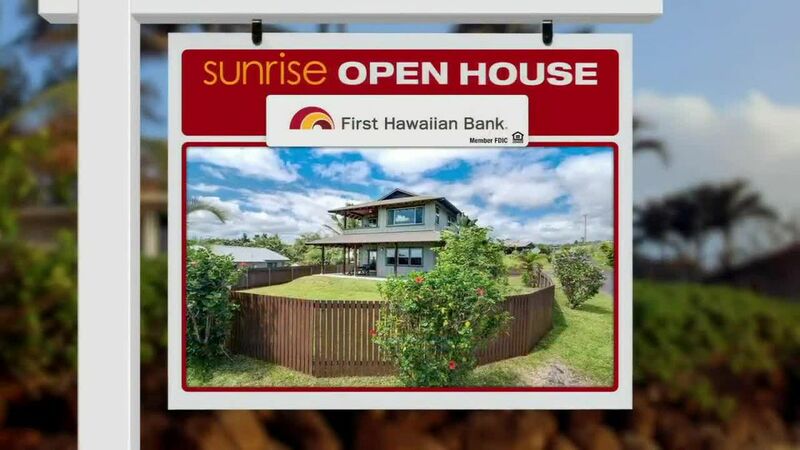 644 Kahiau Loop, $2,100,000. The listing agent refers to this home as a combination of Hollywood Glamour and New York elegance, designed and built by the late Al Masini. It has 5 bedrooms, 7 full baths, 2 half baths, nearly 8,500 square feet of interior space. This home on Moaniala street features a biometric entry elevator, a personal gym, hand selected stone and marble finishes, and a 4 car garage. Listing price, $12,200,000. Okay, let's go to the top of the ridge - at least when it comes to pricing. 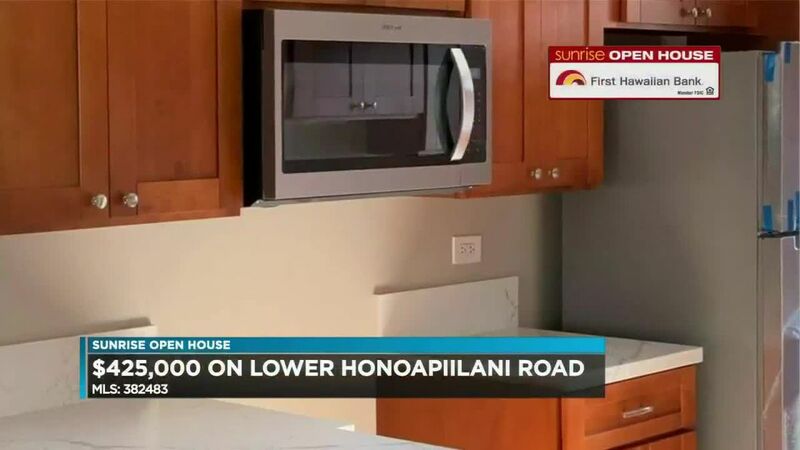 You know it's special because it has a name, Hi'ilani is designed in the 19th century French style, it has almost 10,000 square feet under roof, on a 30,000 square foot lot. The listing says it is the perfect home for the rich and famous. Listing price, $20,000,000. If you're looking for your dream home, get out to an open house this weekend.